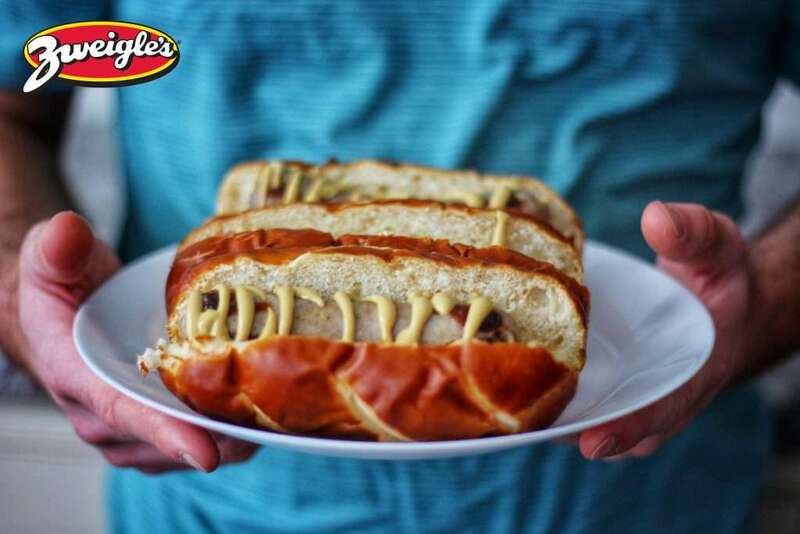 Though we’re extremely proud of our German roots, we’re not ashamed here at Zweigle’s to admit we make a pretty mean Italian sausage. In fact, the Zweigle’s Italian Sausage you see in stores actually stems from owner and CEO Julie’s maternal grandmother’s recipe! This product is so delicious, you just can’t pass it up. Make sure to read on to find out how to cook Italian sausage (it’s easy, we promise), as well as some of our favorite recipes that incorporate this wonderful and classic Zweigle’s product. One of the amazing things about Zweigle’s Italian Sausage is that it is fully cooked. Many of the people doubting how to cook Italian sausage are actually working with uncooked meat, which can be much more difficult to work with. Luckily we make it easy, so you can enjoy all the deliciousness sans frustration. You can’t beat cooking Italian sausage on the grill. It’s flavorful, and it provides the much needed opportunity to enjoy the Rochester scenery (when possible!). On those days when the temperatures are below freezing or you just don’t feel like firing up the grill, cooking our Italian sausage stovetop is a great alternative. Just make sure to warm over low to medium heat, and flip often to avoid any unwanted charring. Last but not least, you can always warm our Italian sausage in the microwave. While this isn’t necessarily our first choice in terms of flavor, it does get the job done! We’d say this is the perfect solution for sick days, or when you’re just feeling extra lazy. What’s your favorite way to eat Italian sausage?